In 2010 the American Foundation for Suicide Prevention stated that suicide ranked as the tenth most frequently occurring cause of death in America, with over 38,300 cases reported. Suicide rates have been slowly rising since the turn of the millennium, and although there is no definitive data on attempted suicides, hospitals across the nation reported almost 465,000 cases of injury owing to self-harm in 2010. Usually, there will be warning signs when someone is thinking of taking their own life. In 50 to 75 percent of cases, people make their suicidal intentions known to others first. By becoming a counselor, you may be able to help those who feel so unhappy and trapped that they are considering carrying out this most desperate of acts. 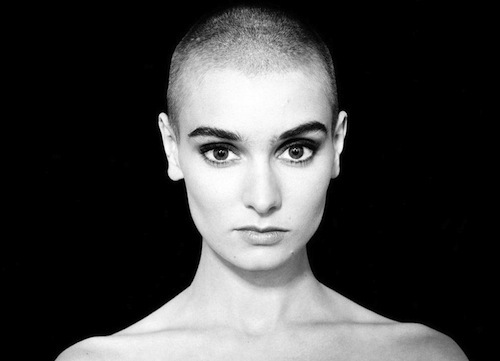 Below, we list ten celebrities who at some stage felt that suicide was the only way out – but who managed to survive to lead fulfilling lives. 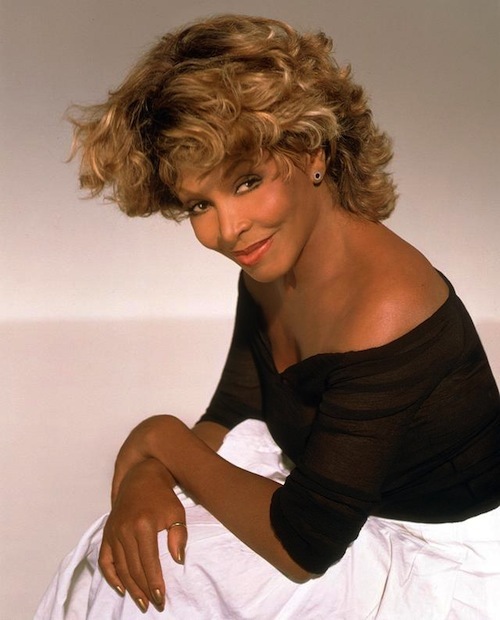 Legendary rocker Tina Turner (real name Anna Mae Bullock) was born in Tennessee in 1939. She had a troublesome childhood, having been abandoned by her mother at the age of ten and by her father when she was 13. Turner and her older sister were then brought up in the care of their cousins and grandmother. In 1956 Turner met her future husband, Ike, and began performing with his band, The Kings of Rhythm; the pair tied the knot in 1962. Yet although the popular couple were a hit on stage, Ike’s off-stage behavior became abusive, and Turner eventually required surgery on her nose to correct the damage from numerous beatings. In 1969, before going on stage in Los Angeles, Turner ingested 50 Valium tablets in an attempt to end her own life; thankfully, she was unsuccessful and left the marriage seven years later. Turner rose to fame again with eight studio albums and achieved numerous solo hits – including the multiple Grammy award-winning “What’s Love Got to Do with It.” She announced her semi-retirement in 2000. 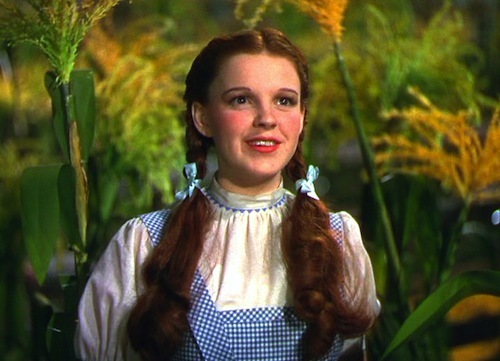 Yet despite her problems, the Wizard of Oz actress went on to achieve even more stardom. She was nominated for an Oscar for her role in A Star is Born, booked a sell-out concert tour in the U.K. and showed up in various television specials. Garland died in June 1969 after accidentally overdosing on barbiturates. 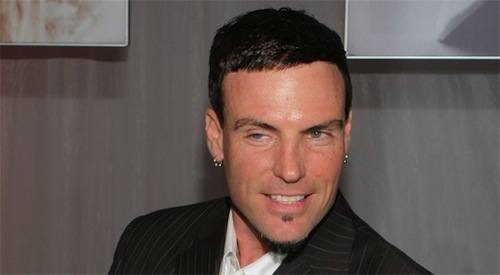 Onetime one-hit wonder Vanilla Ice fell out of the limelight soon after his 1989 song “Ice Ice Baby” left the radio waves. His days of fame, including a brief relationship with pop megastar Madonna, were coming to an end. And this caused the rapper – born Rob Van Winkle in 1967 – to spiral downwards. He started taking a lot of drugs, and in July 1994 he tried to commit suicide by overdosing on heroin. After being saved by friends, he used his new chance to transform himself. He took a musical hiatus to pursue competitive jet skiing and met his future bride a year following his brush with death. And as a symbol of his life path change, he had a leaf tattooed on his belly. Vanilla Ice returned to music in the late ‘90s, releasing more albums before making the foray into reality TV – where he’s starred in series such as The Surreal Life, U.K. show Dancing on Ice and The Vanilla Ice Project. 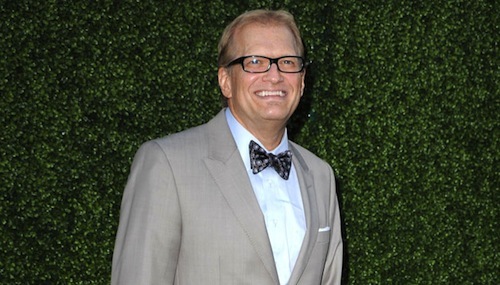 Drew Carey has dabbled in a little bit of everything. He’s had his own sitcom, The Drew Carey Show, presented Whose Line Is It Anyway?, and was selected to fill the coveted role of Price is Right host after Bob Barker’s departure. Yet Carey owes his successes in part to the lessons he learned following two suicide attempts. 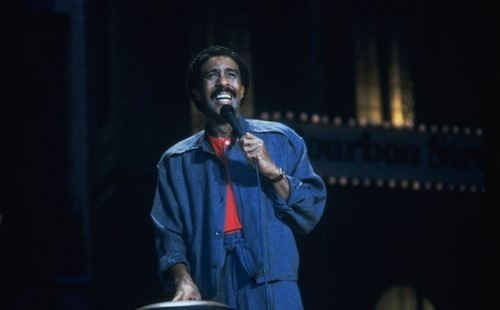 Richard Pryor is widely recognized as a pioneering voice in the world of comedy. However, although he eventually rose to win Grammy awards as well as an Emmy, Pryor had a dark past – plus recurring troubles throughout his life. He was born in 1940 and was raised in the brothel his grandmother ran and where his mother worked as a prostitute. His grandmother physically abused him, and a local teenager raped him; later, a Catholic priest sexually assaulted him, too. Pryor also had a long-standing drug problem. In 1980 he set himself alight after smoking crack cocaine – an incident he has publicly affirmed was a suicide attempt. Burns covered over 50 percent of Pryor’s body, but he recovered and continued with his career until the multiple sclerosis he was diagnosed with in 1986 rendered him unable to work further. He died in 2005. 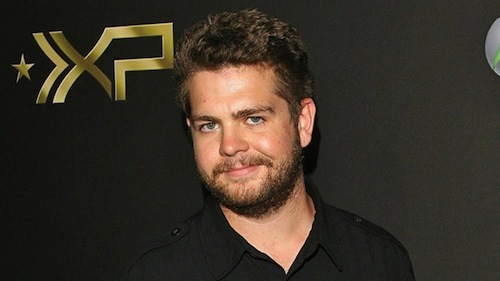 Jack Osbourne was born in 1985, and with a rock icon father and a family who starred in their own reality TV show, he is certainly an individual who is used to fame. However, Osbourne’s spotlight dimmed when he was only 17 years old, at a time when he was struggling with alcohol and drug abuse, depression, and his mother being diagnosed with colon cancer. In 2002 Osbourne’s depression became so severe that he combined taking a mix of the prescription drugs OxyContin and Valium with slicing his hands using pieces of glass. Despite surviving his suicide attempt, Osbourne carried on taking drugs, until he recognized how badly he was faring. “I knew I needed help,” he said. “I was like, ‘OK, I will do this.’” He went to rehab in Malibu and has stated that he never wishes to return there again. Since then, he has had a baby girl, and he also got married in 2012. 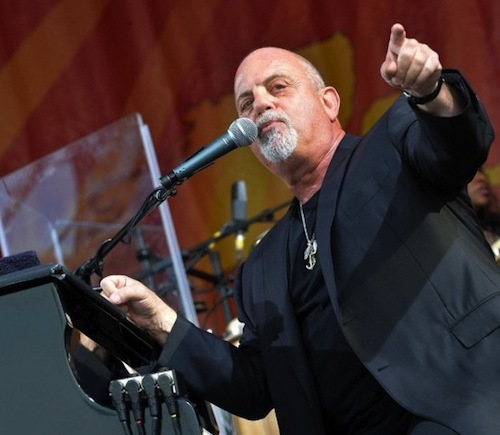 It may seem crazy now, but music legend Billy Joel once believed he was a failure. Joel was born in 1949 and started learning music while in his youth, but when he was 21, his life quickly seemed to unravel. His relationship with a girl ended at the same time as things began to fall through with his heavy metal band, Attila. Joel “figured the world didn’t need another failed musician” and searched his mother’s cupboard for a solution. Next, he chose to ingest furniture polish rather than bleach, because he believed it would be more palatable. Fortunately, his drummer assistant, Jon Small, found him and quickly got him to hospital for treatment. Joel was placed on suicide watch, and steps were taken to deal with his depression before his release. Joel’s suicide message was the influence behind his song “Tomorrow is Today,” and in 1985 he released “You’re Only Human (Second Wind)” to help teenagers struggling with depression and suicidal thoughts. Born in 1969, Ken Griffey, Jr. played for 22 years in major league baseball and achieved All-Star status 13 times – so in some ways it’s hard to believe that he endured anything other than greatness. Baseball has seen its share of high-profile performance enhancing drugs scandals, but Griffey – who was at odds both with his father and others around him away from home – turned to a different, more commonplace drug early in his pro sporting career. On a January day in 1988, a year after being picked in the amateur draft by the Seattle Mariners, Griffey took 277 aspirin tablets in an attempt to end his own life. He was taken to hospital by his girlfriend’s mother and was given a bed in intensive care. 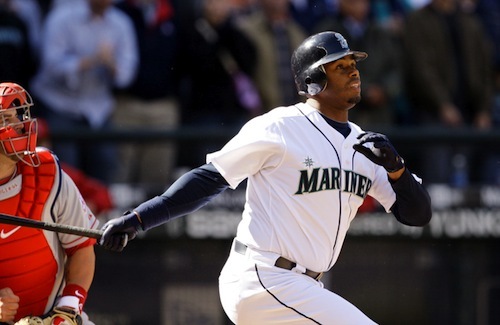 As Griffey was being treated, his father turned up, and the two got into a fight, prompting Griffey, Jr. to pull the drip out of his own arm. In an interview with The Seattle Times in 1992, Griffey spoke out about his experience, cautioning, “Don’t ever try to commit suicide… I am living proof how stupid it is.” Fortunately, his suicide attempt didn’t impact his career, and he went on to enjoy his first appearance at bat in MLB in 1989. 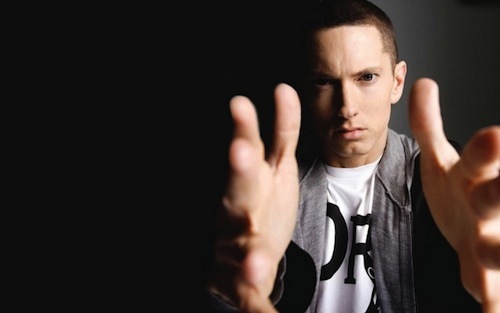 Born Marshall Bruce Mathers III in 1972, Eminem had a disruptive childhood but enjoyed writing songs and rapping. In 1996 he recorded his debut album, Infinite, but it did not garner the success he had hoped for. In 1996, following the break-up of his relationship with girlfriend Kim Scott – who wouldn’t let him see their young daughter – the rapper took a Tylenol overdose. However, he survived the suicide attempt and got back together with Scott. The two were married in 1999, the same year Eminem took the music world by storm with the release of his first major-label album, The Slim Shady LP. The couple had a tumultuous relationship and went on to divorce, remarry and then divorce again – with Scott attempting to take her own life in 2000. 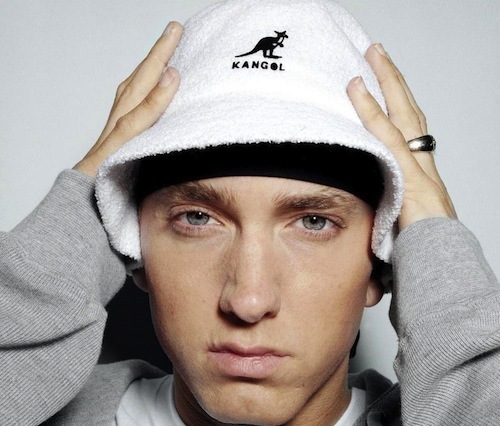 Then in 2007, having struggled with mounting problems involving prescription drugs, Eminem collapsed. Then after treatment in hospital, he started taking drugs again in early 2008. Eventually, that same year he sought the help of a rehab counselor and was sober by late April.